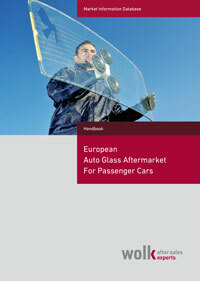 Learn all about the various aspects and differences of the car glass aftermarket in 35 European Countries. Our manual will provide you with a comprehensive and dense insight into the most important structures of the market. 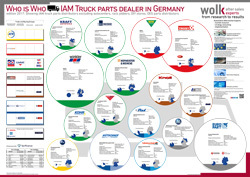 would like to know which distributors are involved in car glass logistics? need information on replacement and repair quotas in the respective countries? need a benchmark of the most important market players including information on sales, the number of branches and employees? 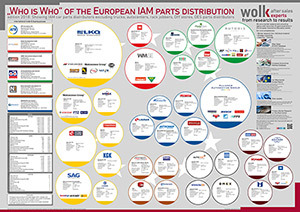 The following table exemplifies the various forms of the car glass aftermarket in the 35 European countries. Due to these differences, it is important to look at each country individually - this way, customized strategies, and actions can be planned. 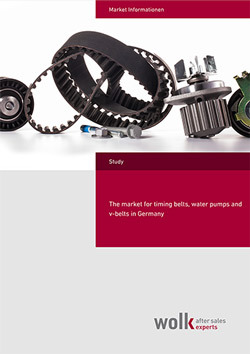 KENT International SAS has is a driving force and leading expert on the European market. Thanks to a Europe-wide network of contacts and our experience we recognize trends early and respond quickly. 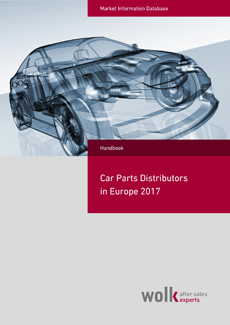 The handbook "European Auto Glass aftermarket for Passengers Cars" is an equally important as reliable source of information for us. 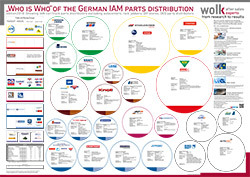 Description: The handbook serves you with important facts and figures about the auto glass aftermarket.